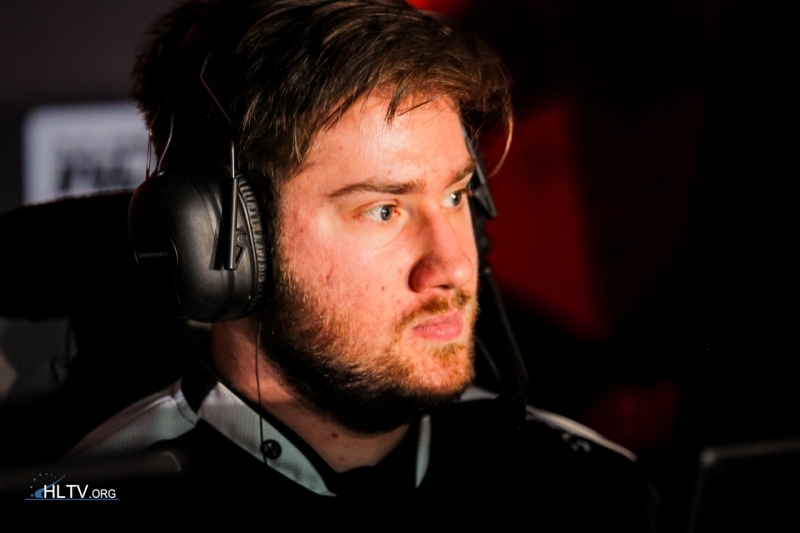 While Liquid soar, Ghost have been knocked down to the lower bracket by mousesports. 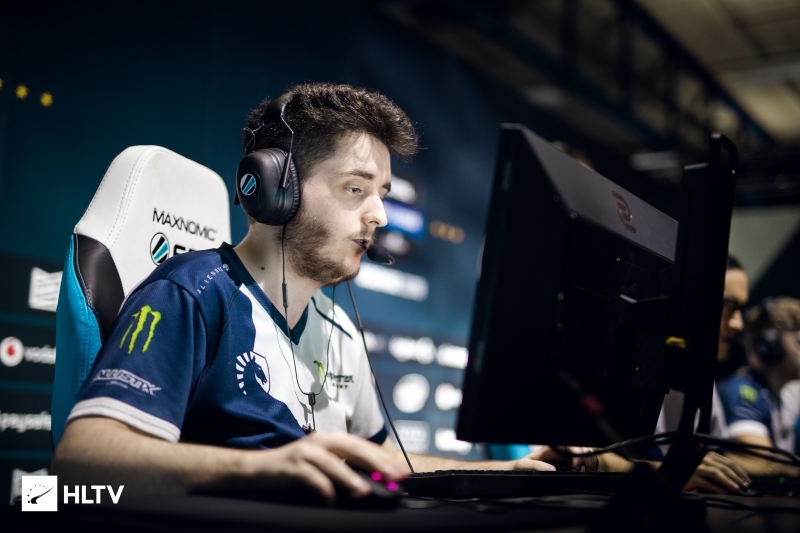 Will Liquid be able to finally overcome Astralis? 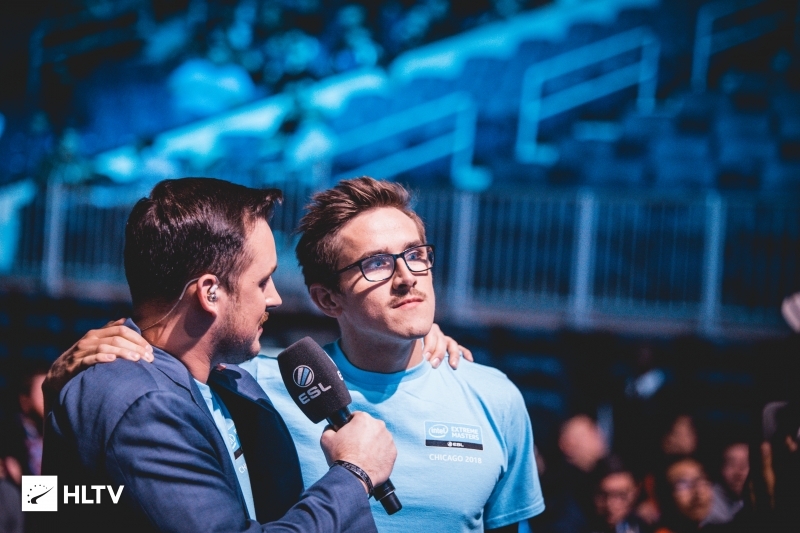 The first day of the ESL Pro League Season 8 Finals have come to a close in Odense, with half of the teams who qualified through the North American regular season proceeding to the upper bracket. The event kicked off with Renegades taking on HellRaisers on Mirage. The Australian squad struggled to gain a foothold, despite decent performance from Justin "jks" Savage. Issa "ISSAA" Murad led his squad through a dominance first 12-3 first half, ultimately culminating into a 16-5 win. Coming off a win in Malta, Liquid were fired up on Nuke, taking the T-side in the first half against G2. Both teams were neck-and-neck, with Liquid ultimately taking a small 8-7 lead at halftime. In the second now, now on the CT-side, Keith "NAF" Markovic crushed G2, taking Nuke 16-8 and knocking the French team to the lower bracket. After taking SK's place in the Pro League and reaching Odense, INTZ took on BIG, with the map ending up on Train. Tizian "tiziaN" Feldbusch led his squad to a clean 10-5 lead in the first half, but were met with some resistance in the second half. The German core ultimately were able to close the map, knocking INTZ down 16-10. In a Brazilian derby, MIBR took on Sharks, an up-and-coming team in the South American region. MIBR beached the Sharks, with Tarik "tarik" Celik going 25-5 on Inferno, taking the map 16-2 and instantly knocking Sharks down to the lower bracket. NRG and North, two teams setting strides to become Top 5 teams, faced off on Train, with both teams remaining fairly competitive with each other. NRG took the upper hand in the first half, going up 9-6, but North were eventually able to tie the score 12-12 in the second half. Ethan "nahtE" Arnold eventually crushed the resistance from North, with NRG taking the map 16-13. Climbing to the Top 25 in HLTV's World Rankings and Dust2.us' Top 3, Ghost have cemented themselves as one of the top teams in North America. However, against foreign opponents, Ghost still require more work, as Miikka "suNny" Kemppi walked over Ghost on Train. At the end of the lopsided match, the European mix ultimately took the map 16-5, knocking Ghost to the lower bracket. With the opening matches completed, the first round of the Group A lower bracket played out, with Renegades taking on their Eastern Chinese counterpart, ViCi. Aaron "AZR" Ward shone on Inferno, topping his team's scoreboard and leading his team to a somewhat shaky 16-12 victory on Inferno. Things looked off for Renegades at the start of Mirage, as ViCi swept through the first seven straight rounds uncontested. Renegades eventually found their footing against in the eighth round, returning the favor with eight straight rounds to take the 8-7 lead at halftime. Renegades' dominance continued well into the second half, with the Australian squad taking the second map 16-9 and securing the series 2-0, eliminating ViCi. In the upper bracket semi-finals of Group A, Liquid continued their stampede, with BIG now in their crosshairs. NAF and the gang easily cleaned house, taking Inferno and Dust2 in two fell 16-6 swoops. Knocking BIG down to the lower bracket, Liquid move on to the upper bracket finals of Group A where they will take on... Astralis. Taking on INTZ in the Group A lower bracket, G2 found solace on their map pick of Overpass, handily taking the first map 16-6, despite their previous shaky performance The series took a turn for the worse on Mirage, where INTZ slapped the French squad with a 16-8 map, tying the series 1-1. On Dust2, both teams were anxious to avoid elimination, with the map ultimately going into double overtime with G2 reigning victorious 22-18. Taking the series 2-1, G2 move on to the second round of the lower bracket, where they will take on HellRaisers.